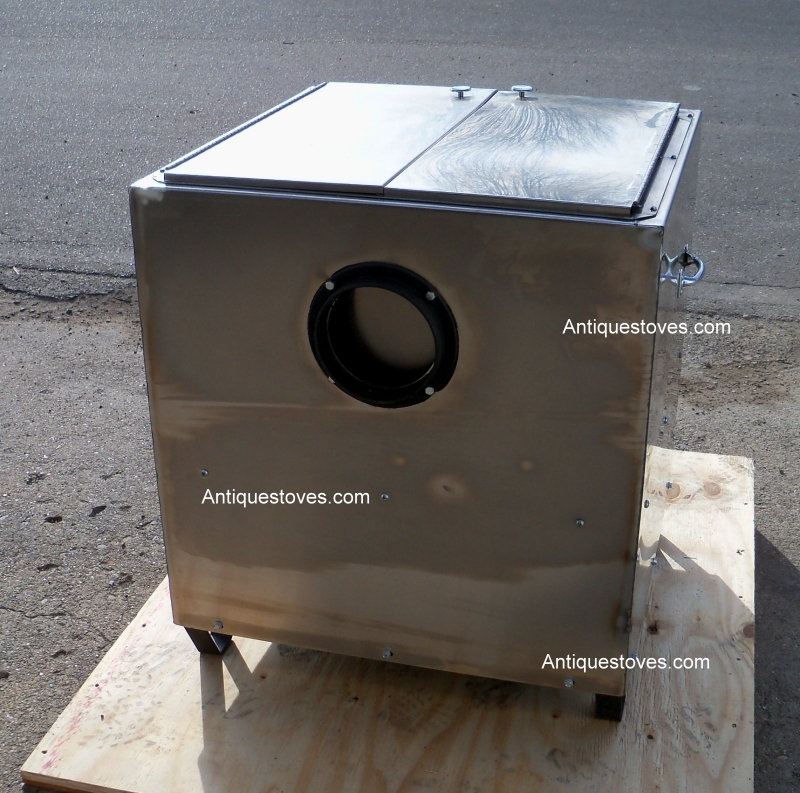 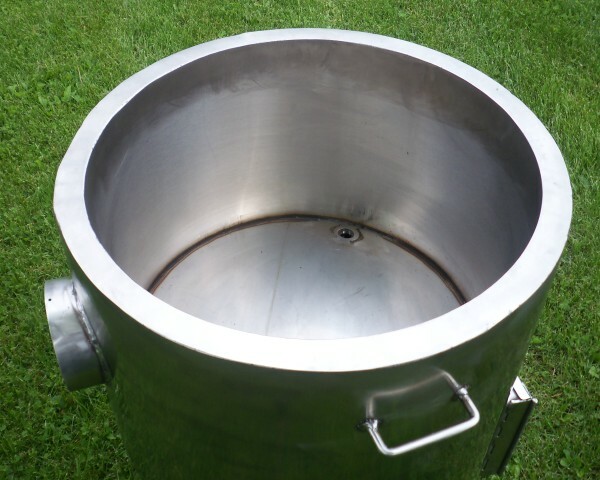 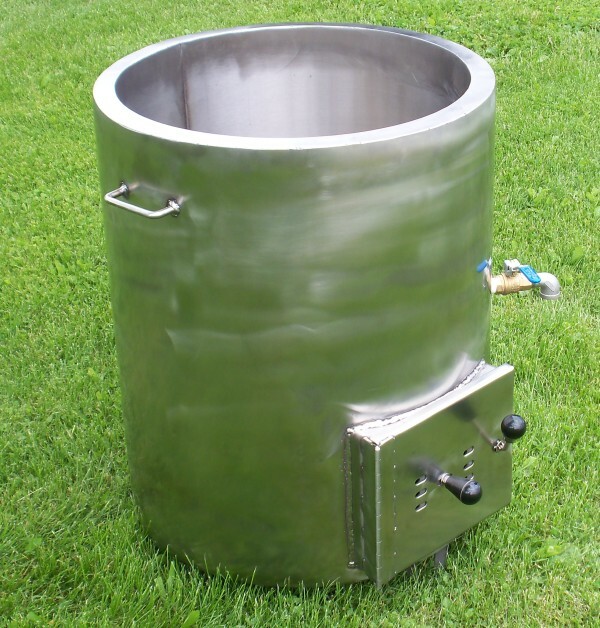 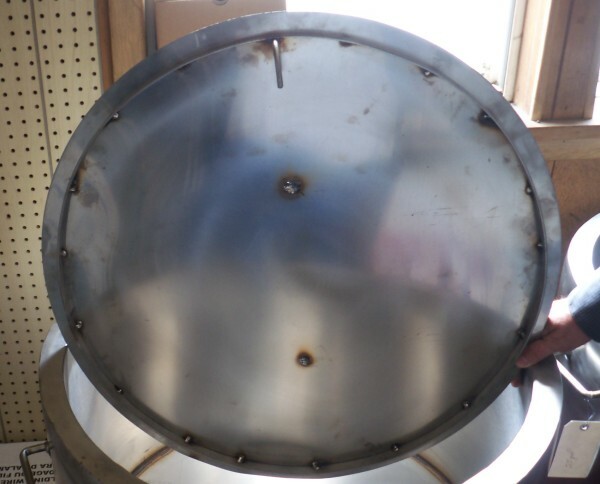 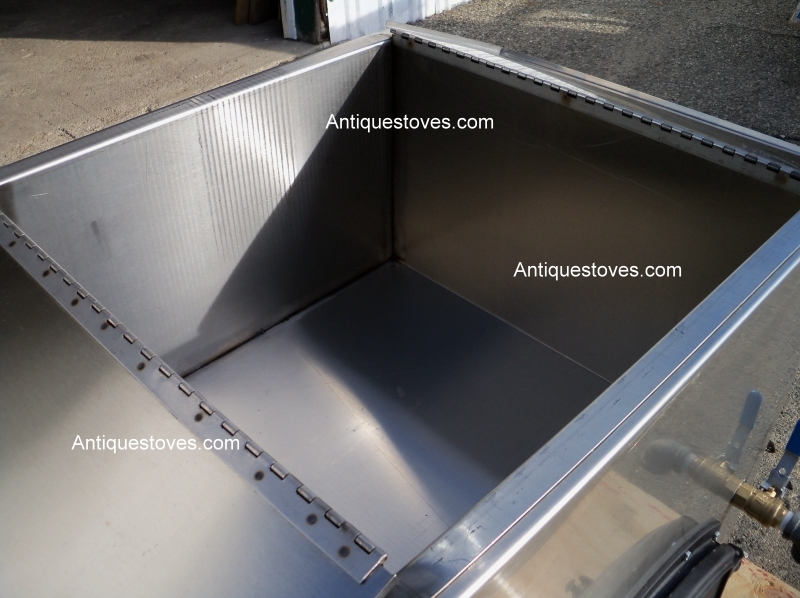 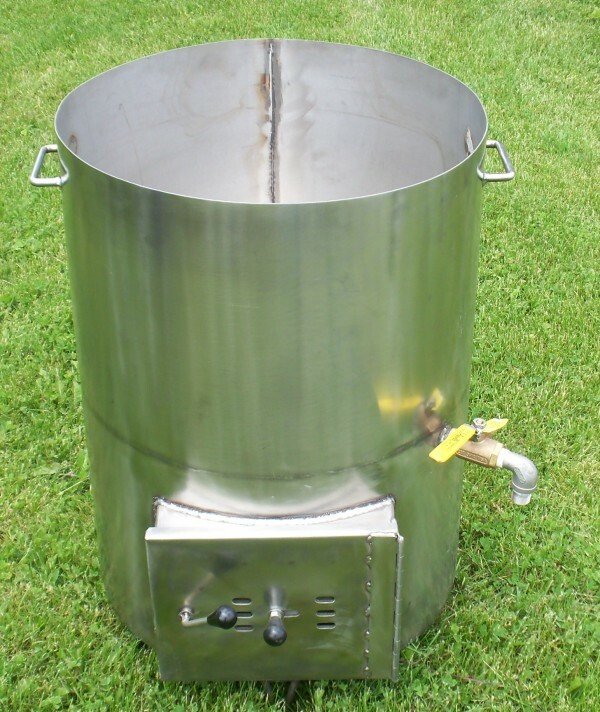 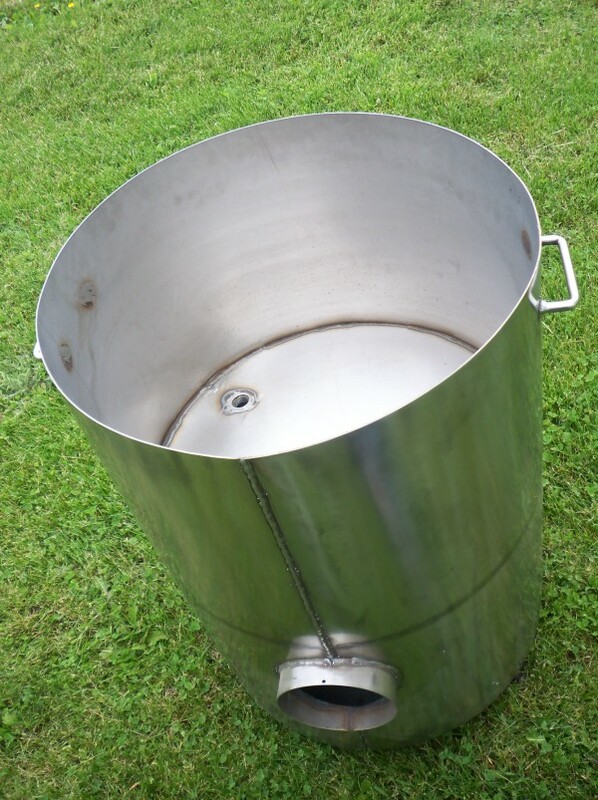 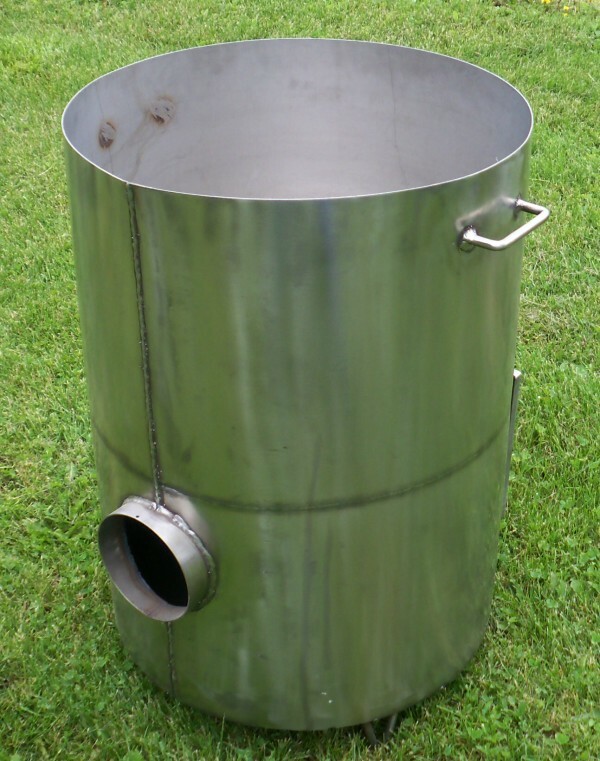 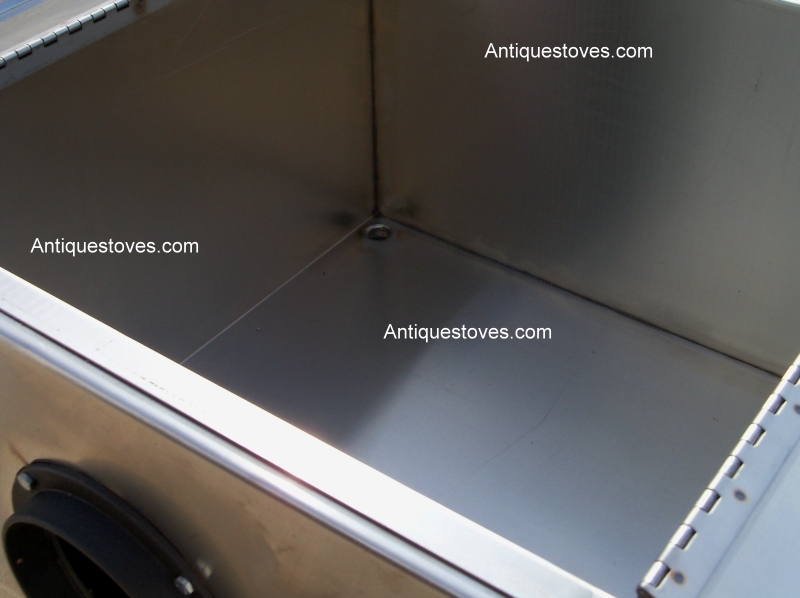 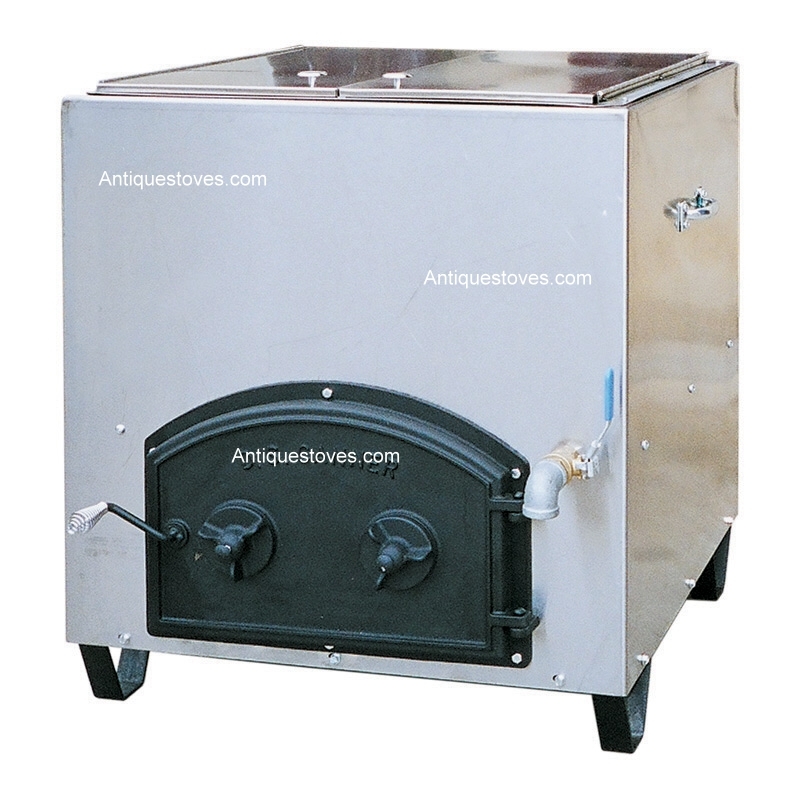 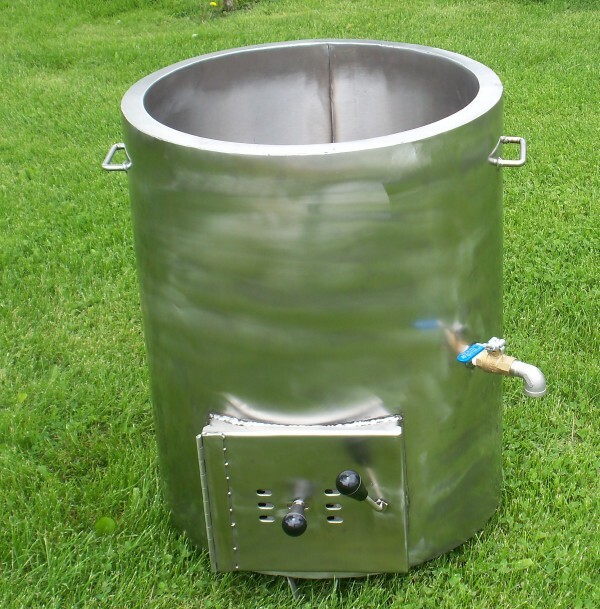 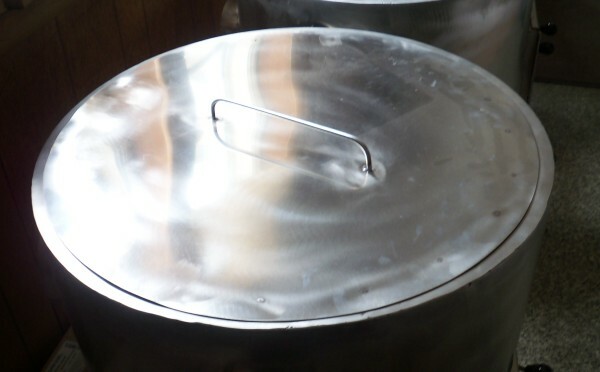 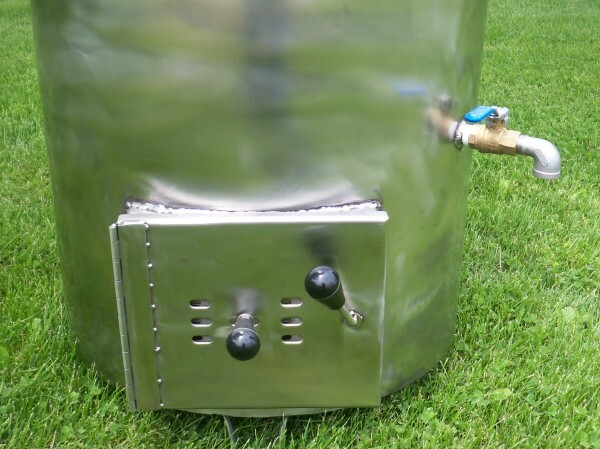 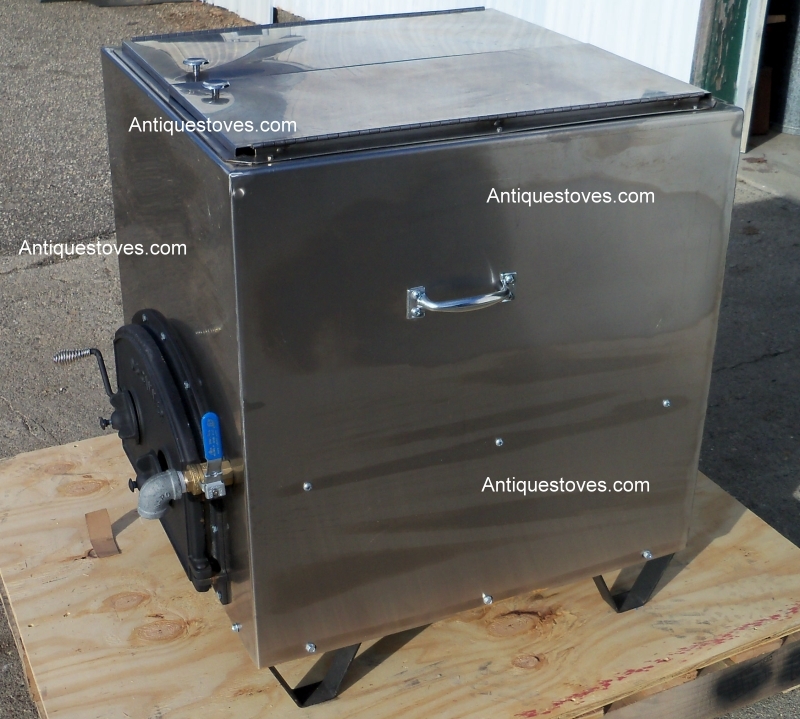 To order a Canner Cooker or get a shipping quote. 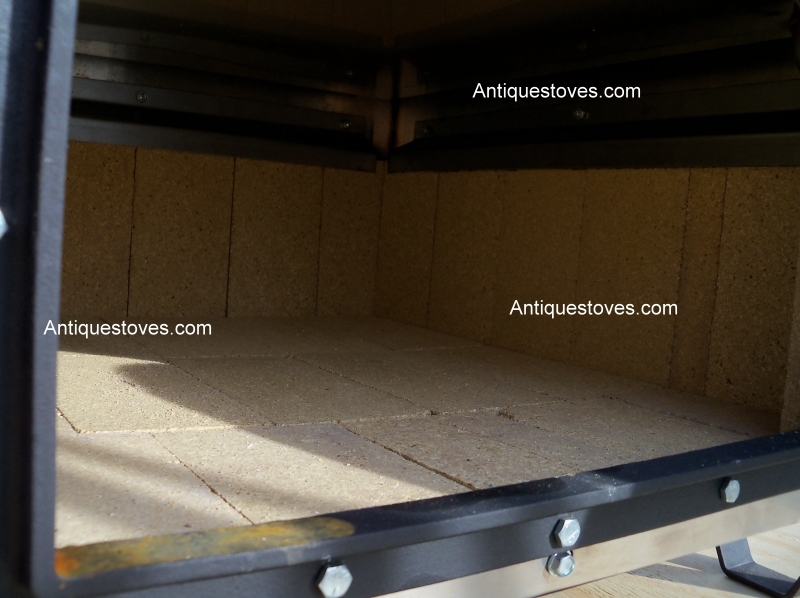 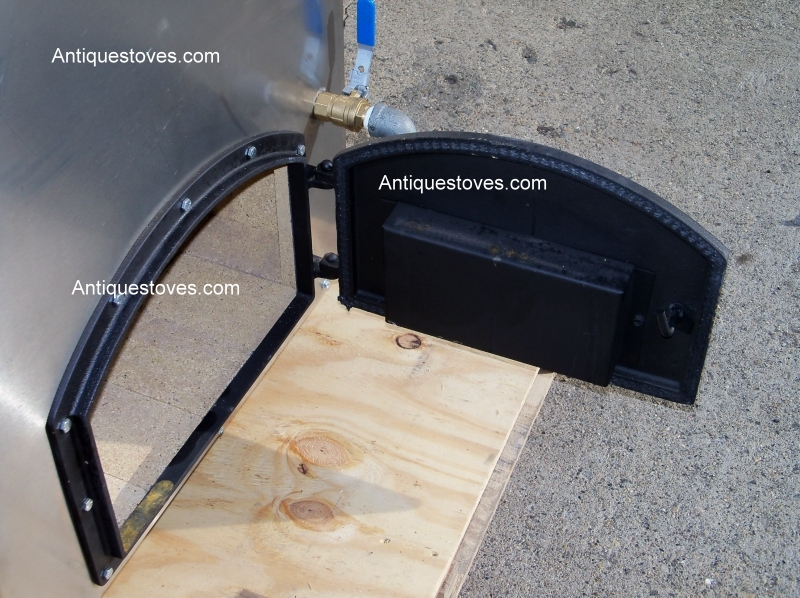 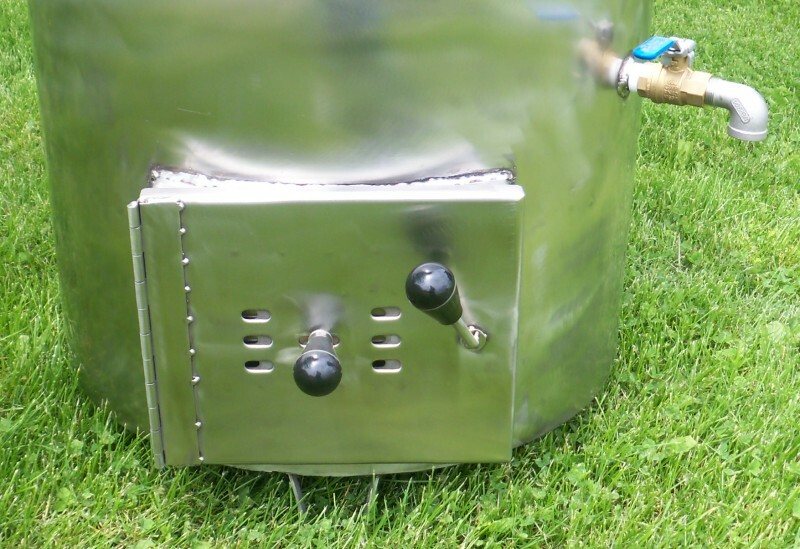 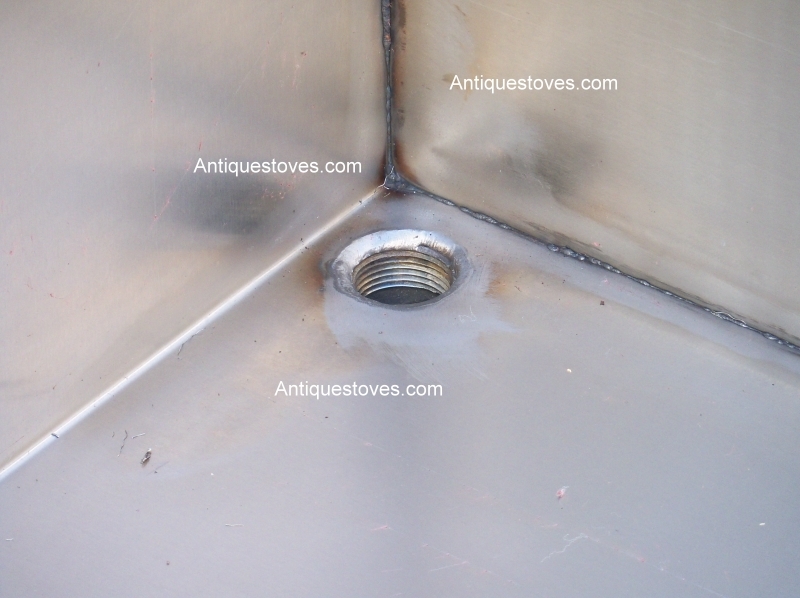 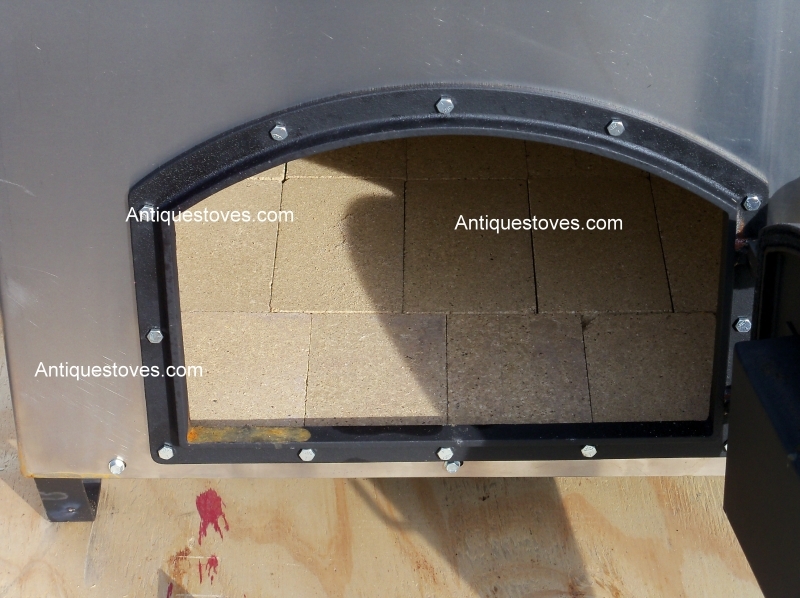 Built-in firebox under canner means virtually all the heat goes towards heating its contents. 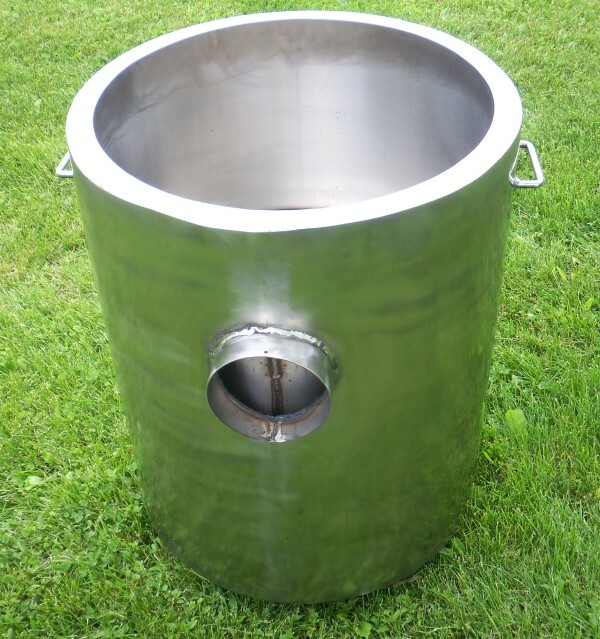 Use for canning, for butchering, to render lard, or to heat water for washing.